Just imagine, you are surfing on the blue green waters of Mauritius, sipping the serene and spiritual beauty of Bhutan in your soul or just wandering on the green pastures of Switzerland! Then all of a sudden, you develop severe stomach- upset in Mauritius, lost your baggage in Bhutan or misplace your passport during night train travel in Switzerland/Germany. What you will do in such cases? In case (1): You will buy medicine or visit Doctor, but in foreign countries over the counter pills are banned and a single visit to Doctor can burn a big hole in your pocket. In case (2): You will have to buy every small thing of your requirement from their market that will again cost extra load on your pocket and you may have to drop some of your dream or leisure buying. only money but also lots of mental pressure too! So what should you do to avoid occurrence of such incidents? Avoid travel abroad! No. 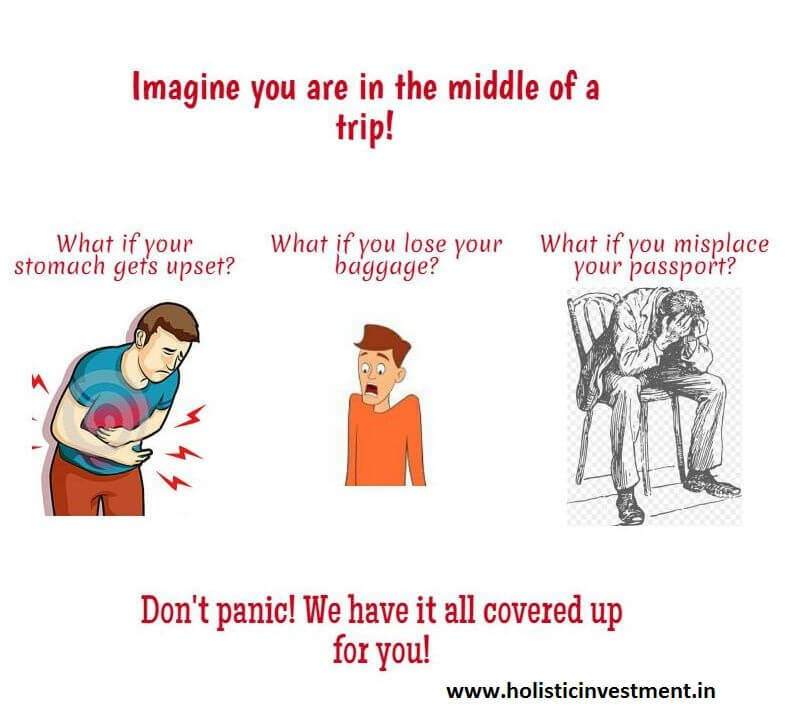 You just need to plan wisely and take little extra care by covering yourself under travel insurance policy. 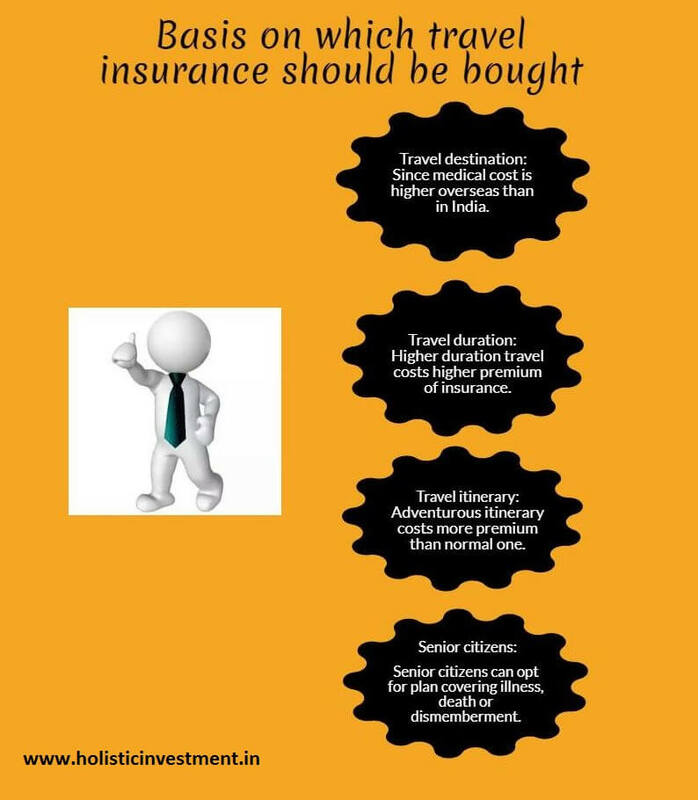 Here are some guidelines on how, where and on what basis you should buy travel insurance. Your first basis for buying a travel insurance cover should be your travel destination. As medical cost is generally very much higher overseas than the cost in India when you travel to the countries like America, England or any European country. Moreover, as medical cost is higher, premium of travel insurance is generally higher. But if country is ‘Japan’ then you may have to pay more than this to buy travel insurance because Japan is prone to natural disasters like earth-quake , tornado, floods!! If your travel duration is more then you will have to pay more for your travel insurance. For example, one 25 year old paid Rs.760 as a premium amount for eight days travel. He has insured for the sum of $100,000. Suppose he extends his travel by another eight days then he may have to pay premium amount Rs.902 instead of Rs.760.So choose your plan accordingly. If you are a frequent flyer then you may opt for multi-trip policy to save money. These plans are valid for a year and usually cover many trips to abroad where duration of each travel will be maximum 45 days. If your travel itinerary includes only sleep, eat and sightseeing then you can opt for any normal travel insurance plan. However, if your itinerary includes some thrilling and adventurous experiences like trekking in difficult terrains, skiing or watersports etc. then first try to analyze the cover you want to opt for, fill the loopholes if it has any. Still if you are not getting extra cover for such activities then you can request for special coverage by paying little extra cost. If you are above 65, then you can opt for the plan, which has cover for pre-existing illness in specific situations, accidental death or dismemberment. Not only that, your plan should also have insured for higher sum. In general, travel insurance is available up to 85 years of age but after 70, insurance is allotted only after the health checkup. 2. In case of loss of passport of travel document your insurer will reimburse you with the expenses incurred while obtaining duplicate passport or travel document. Expenses covered are fees paid to Indian Embassy, photograph charges, attestation fees, and conveyance charges for visiting Indian Embassy. 3. Insurers also offer add-ons like burglary and fire insurance for your home for the days you are travelling. If you are travelling to more than one city /country in a single trip then some of the plans also give covers for ‘missed connection’. Bail bond insurance is also available if you are arrested abroad. Nevertheless, in order to avail these benefits, you need to keep all your bills/invoices, reports safely. Life of travel insurance: If your age is below 70 then travel insurance cover is available for 180 days and it can be further available up to 180 days .But this extension is depends upon the claims made by traveller during first 180 days. If you are a student then travel insurance cover is available for 365 days and can be further extended up to max. 2 years. 1. Pre-existing illness, suicide or attempted suicide, death or disability from war (militant attack), expenses due to HIV or AIDS etc. 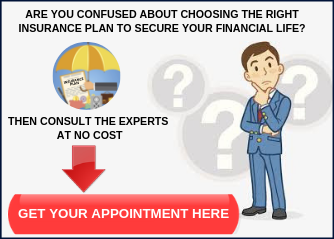 are not covered by travel insurance. 2. 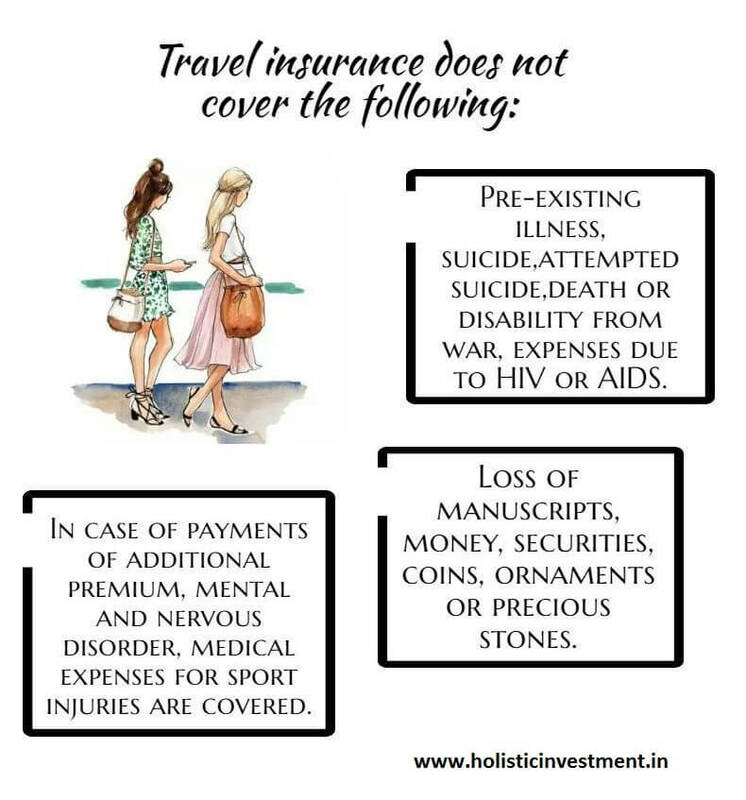 In case of loss of manuscripts, money, securities, stamps, coins, ornaments or precious stones travel insurance cover is not available. 3. If additional premium is paid under student policy then added coverage for mental and nervous disorder, medical expenses incurred for sport injuries will be given. So finally when you made up your mind to buy travel insurance, buy it based on sum insured, premium, online services, claims process, toll number, payment options and network hospitals. Thanks for writing this awesome post. All I wanted about travel insurance I have got information. 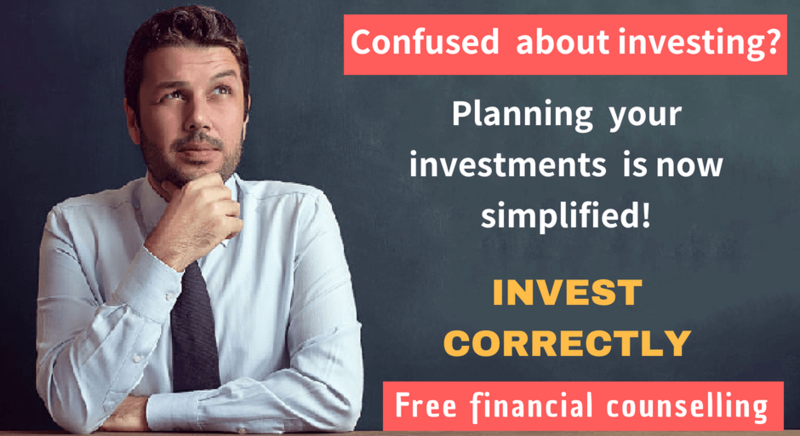 Previous Previous post: How safe are your mutual fund investments?